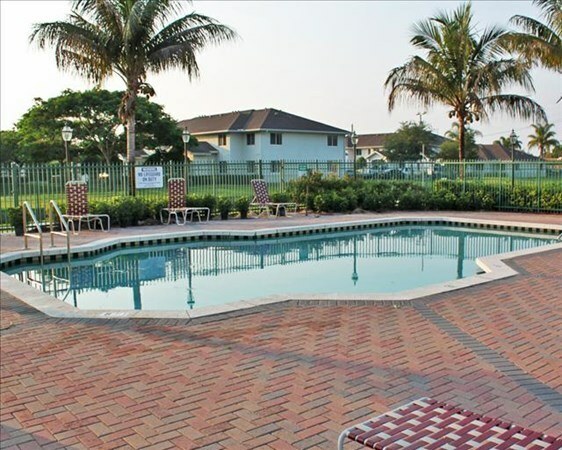 CAPREIT has assumed management of three affordable housing communities in the Miami metropolitan area: Cedar Grove and Emerald Dunes in Miami Gardens, and Running Brook in Miami. The company will take over all management responsibilities including renovations, which will include asphalt and sidewalk repairs, new signage, new access gates, exterior painting, exterior lighting, landscaping, new fitness equipment and new pool furniture. Cedar Grove, located at 20601 NW 17th Ave., features 288 two-, three- and four-bedroom units ranging from 930 to 1,310 square feet. Originally built in 2002, interior features include washer/dryer hookups, vaulted ceilings and private balcony/patios. Amenities include a fitness center, business center, clubhouse, volleyball court, playground, swimming pool, laundry facilities and 597 parking spaces. Emerald Dunes, located at 1931 NW 207th St., offers 141 units comprising one-, two- and three-bedroom floorplans. Ranging from 650 to 1,140 square feet, the community offers in-unit features such as washer/dryer hookups, hardwood floors and private balcony/patios. Residents will have access to a fitness center, swimming pool, business center, clubhouse, laundry facilities and 228 parking spaces. Both communities are located less than two miles from Hard Rock Stadium, home of the Miami Dolphins, and are within walking distance of the city’s Orange Line bus stop. The 186-unit Running Brook, located at 20505 SW 122nd Ave., comprises two-, three- and four-bedroom apartments originally built in 2001. Square footage ranges from 980 to 1,230. Unit features include washer/dryer hookups and vaulted ceilings. Community amenities include a swimming pool, fitness center, volleyball court, clubhouse, playground, laundry facilities and 389 parking spaces. Running Brook is located within minutes from Southland Mall, Zoo Miami, a Publix Supermarket, 7-Eleven, Walgreens, Bank of America and Caribbean Elementary School.